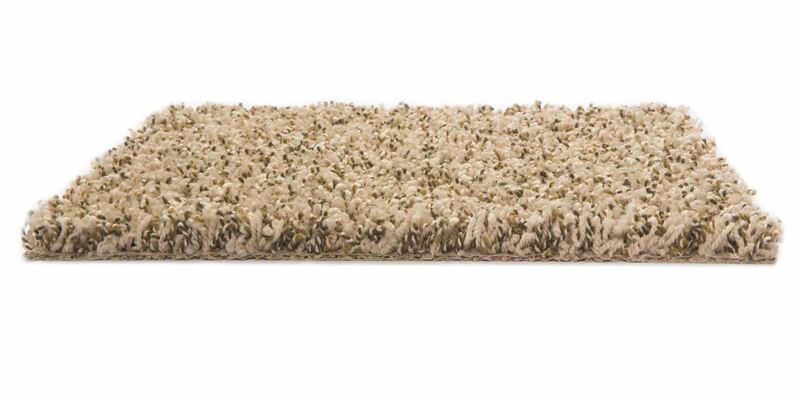 This frieze carpet is one of today’s highly-sought carpet looks. 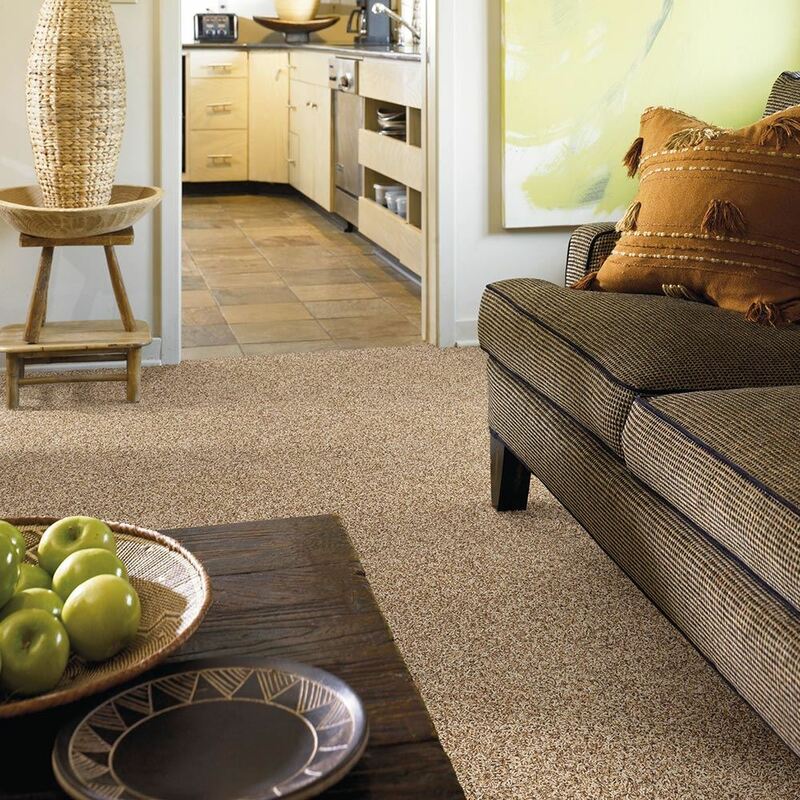 Pullman polyester carpet is created from fine fibers to give it equal levels of comfort and durability. 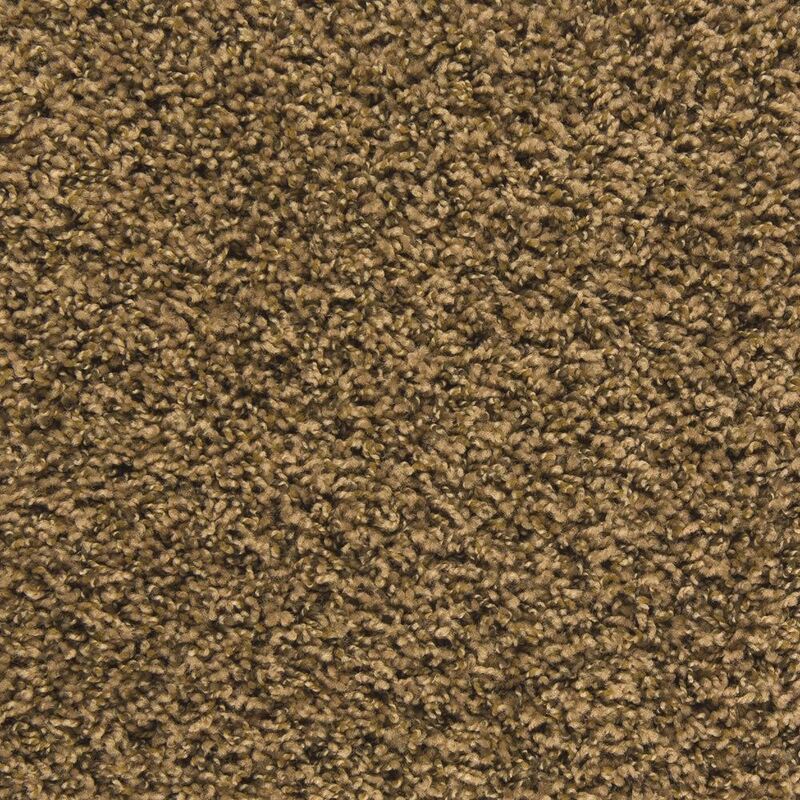 Polyester carpet also is softer, has rich color, and is also naturally stain and fade resistant. 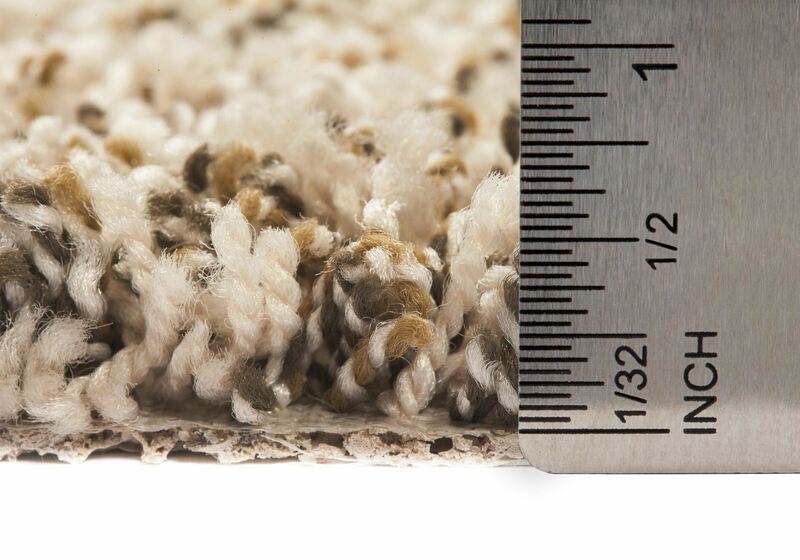 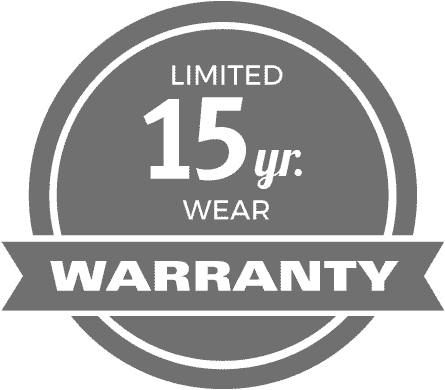 This carpet is a great option if you’re looking for a beautiful style at a value price.